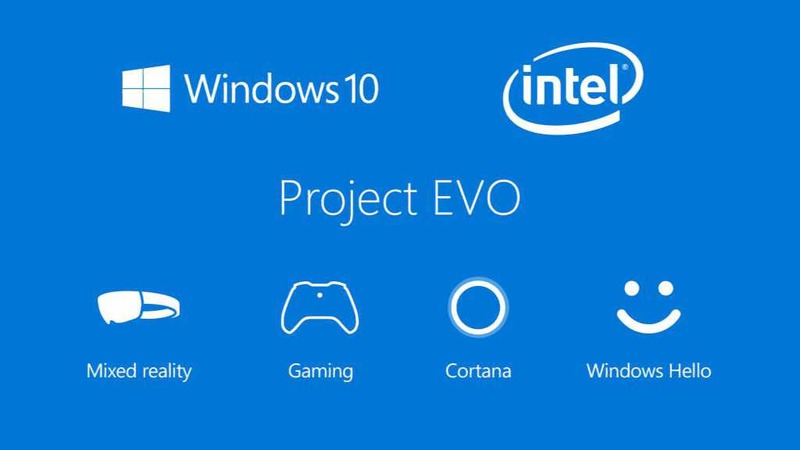 Microsoft announced a new feature Project EVO. Project EVO will be Microsoft’s take on Amazon Echo like devices, which bring Cortana to your home and integrate Windows 10 around your house. For this new feature, Microsoft is teaming up with Intel to build these type of devices. Far-field speech communications so you can ask Cortana a question or play a song from across the room. The latest security capabilities to protect devices from malware and hacking threats, advances in biometric authentication with Windows Hello, sophisticated insights from Microsoft’s Intelligent Security Graph, additional world-class security intelligence, and analytics from Intel. Mixed reality experiences for everyone through affordable PCs and head mounted displays (HMDs) that blend the physical and virtual realities in ways that no other platform can. Gaming innovations like eSports, game broadcasting, and support for 4K, High Dynamic Range (HDR), Wide Color Gamut (WCG), spatial audio, and Xbox controllers with native Bluetooth.